The Ipsy Bag just came in the mail a few days ago and I'm so happy with what I got this month! I loved my bag this month. The Top items were the NYX Butter Lip Balm, Crown Brush and the Tarte Mascara. This Lip Balm comes in the shade Lady Finders. It has a nice fruity smell and no flavor. I love the feel of it on the lips. 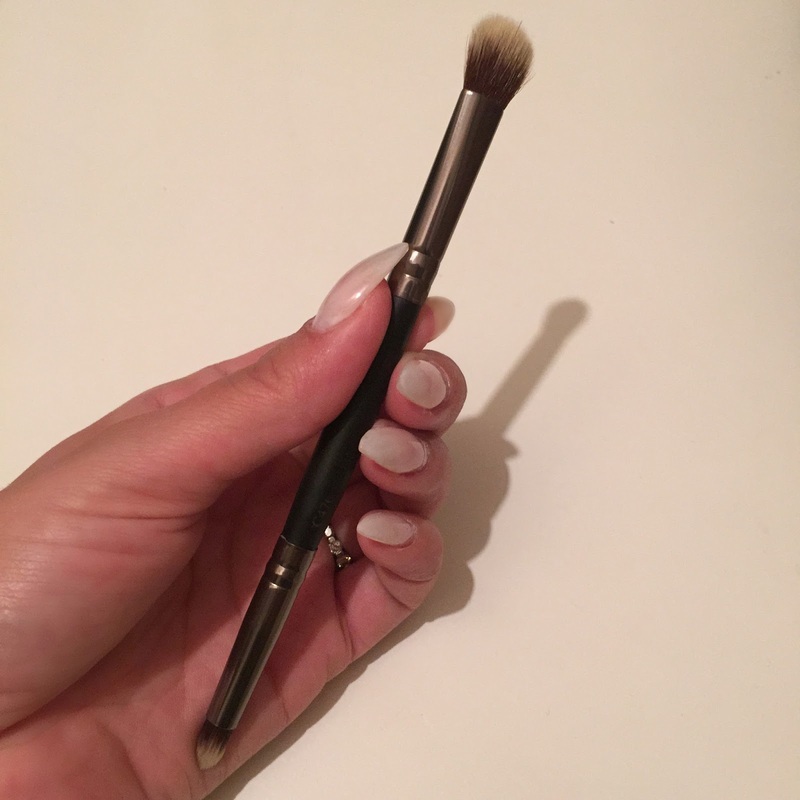 It leaves them very soft and it's perfect to prep for lipstick or to wear alone. 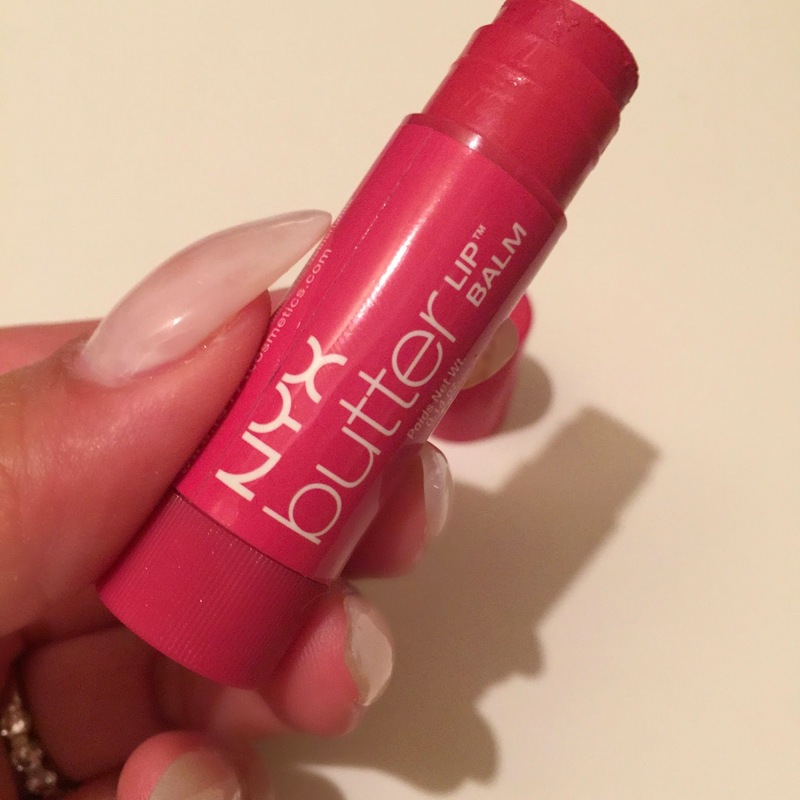 It has a bit of pigment so your lips look a bit pink/reddish. I absolutely looove this brush. The quality is very nice and it applies very well. The hairs do not hurt on the face and it is synthetic. The reason why I like synthetic brushes so much is because the hairs wont absorb all the product. This is Duo ended. 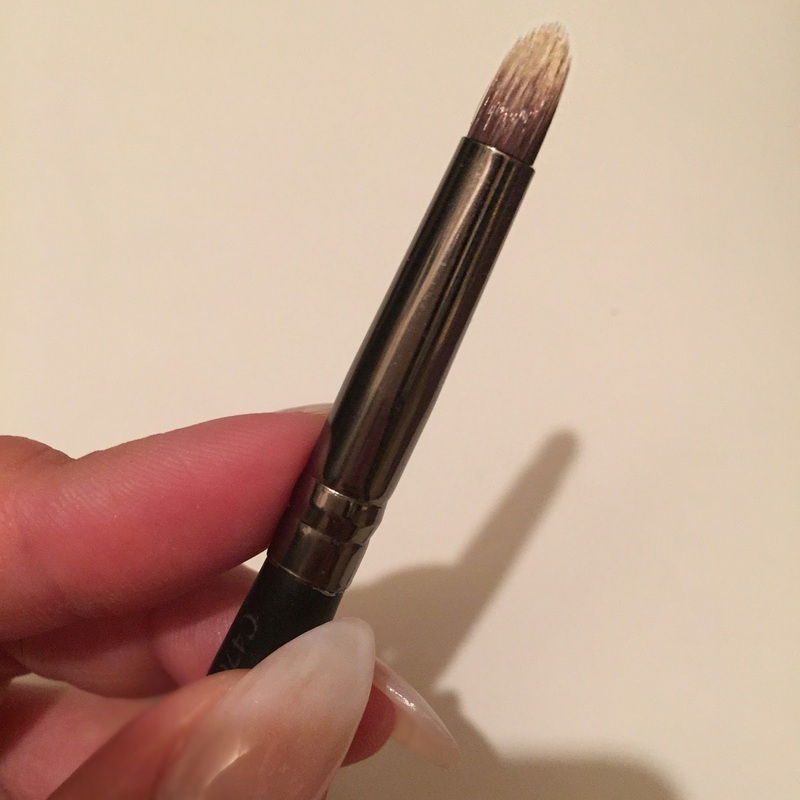 I like using this side of the brush to apply concealer or to blend the eyeshadow on the crease of the eye. 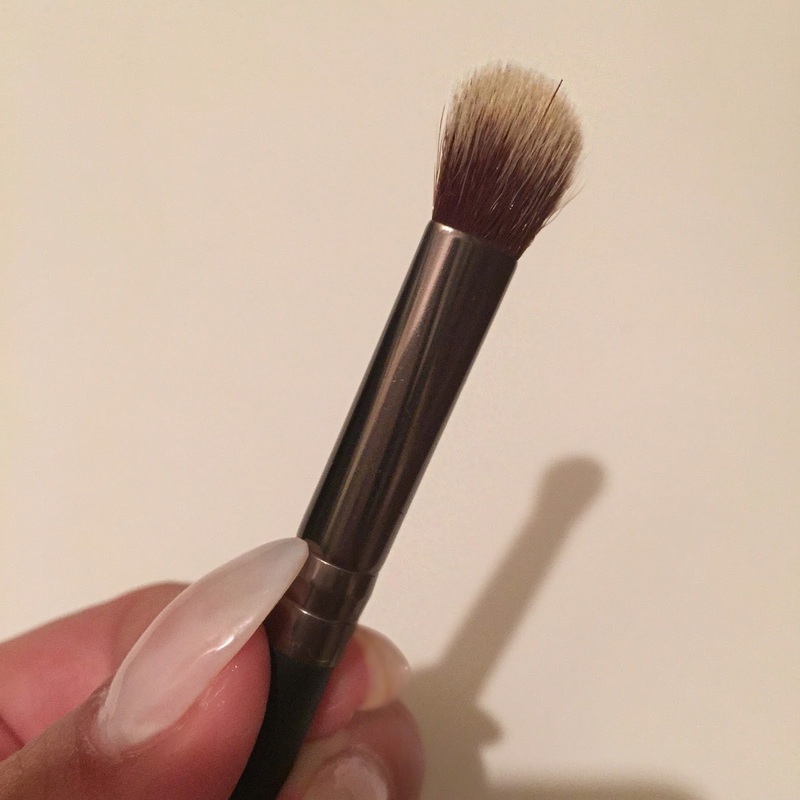 This part here is a pencil brush and it's great to smoke out the waterline are of the eye, or create an intense cut crease. 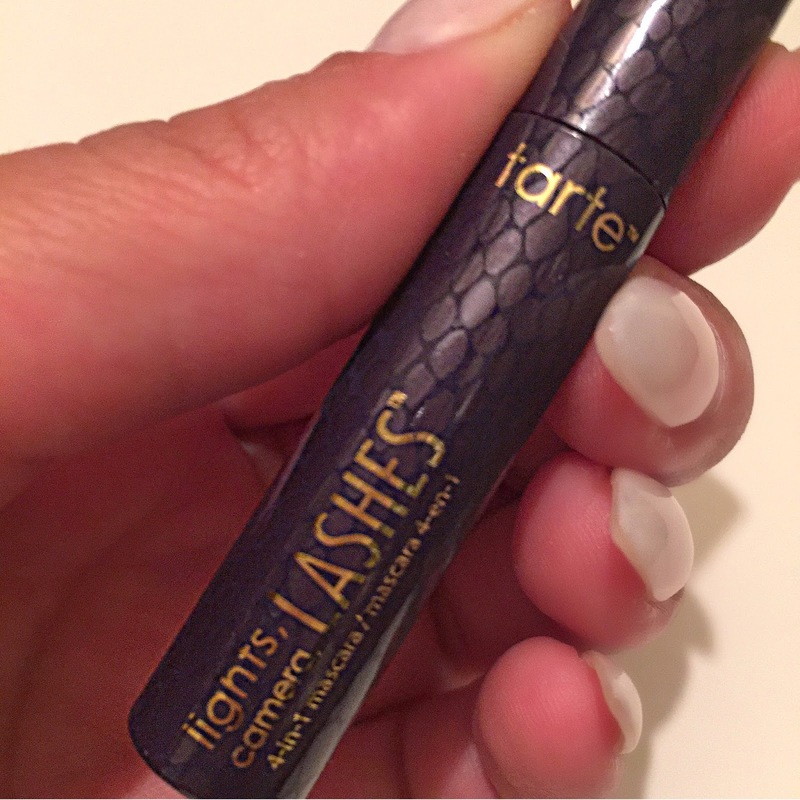 The Tarte Lights, Camera, Lashes mascara. 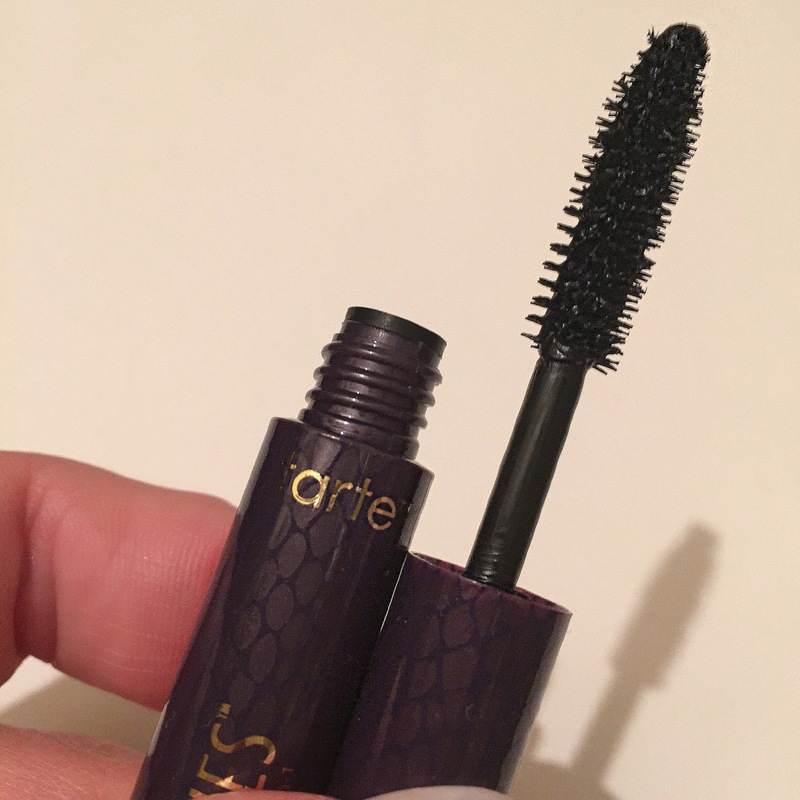 I actually already own this mascara, but can always use extra! ;) The bristles on the brish a thin and really separate those lashes. I also like to use this for bottom lashes. Im' still trying to figure out how to use this product. The applicator is a bit stiff. I really like the shade of this. 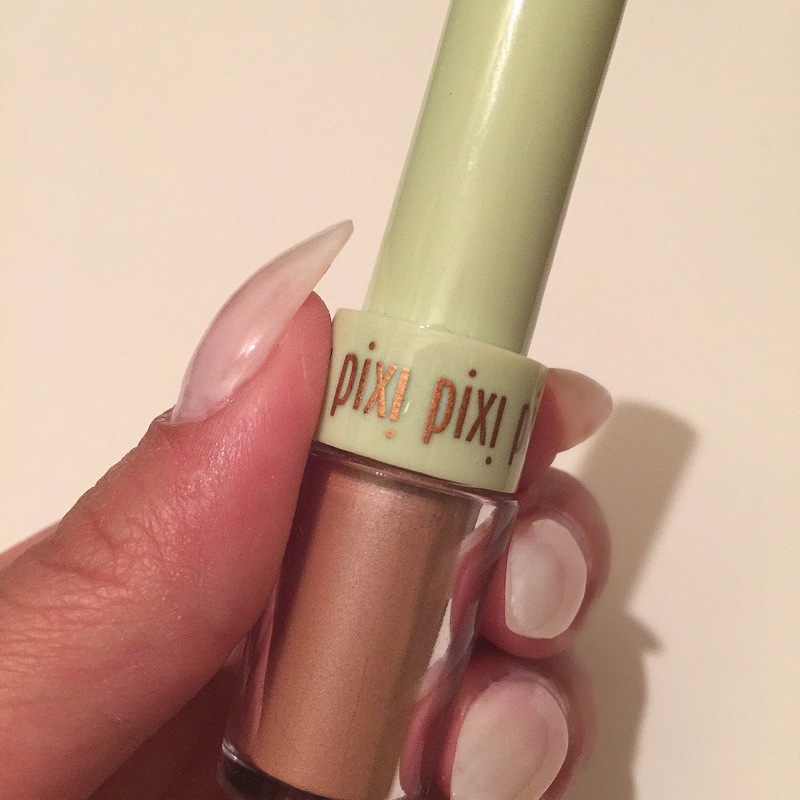 I have used it as an eyeshadow and apply it with some MAC fix plus to intensify the color. This product is nice but I wish it was in an opened container instead of the applicator. I was really excited about this product because it is for heat control.You just use this in the shower after applying shampoo kind of like a conditioner or hair mask. I like the fact that it helps with heat damage. I did find myself still reaching for some other hair treatments that I would prefer over this one; as it wasn't the most moisturizing for my hair. Sooo... What did you guys get in your IPSY bag? :) If you got an IPSY bag feel free to link your post below, I'd love to read your thoughts! I really hope you guys enjoyed this post, now I can't wait to go play around with all this new makeup! See you guys next time!